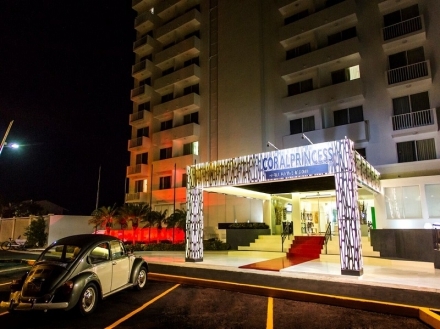 Situated a stroll away from the main Cozumel touristic spots, this charming contemporary-style hotel is well known for its spectacular sea views. 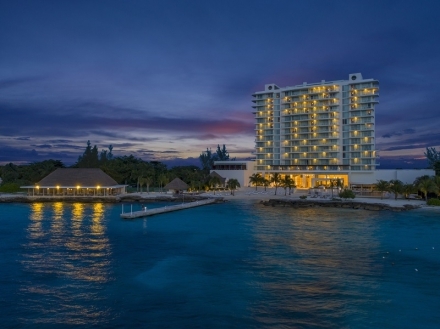 Experience a fun and tranquil experience with the whole family at this elegant seafront resort situated 15 minutes away from downtown Cozumel. 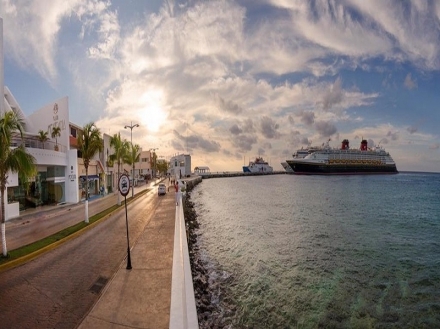 With captivating sea views, indulge in a relaxing experience with your loved one at this seafront hotel located five minutes from downtown Cozumel. 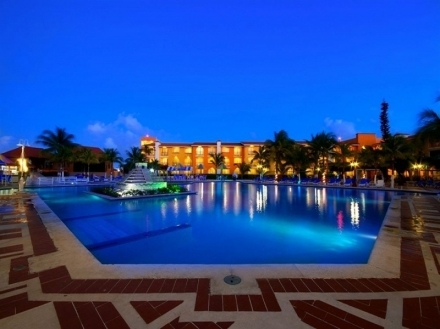 With a charming Mexican decor and elegant facilities, this seafront resort has countless entertainment activities for people of all ages. 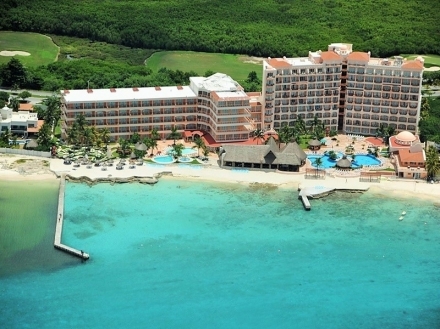 Coral Princess Hotel & Dive Resort is the perfect place in Cozumel Island for adults. 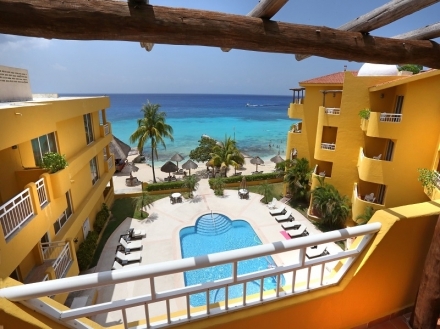 Looking for the perfect family vacation in Cozumel, this oceanfront hotel has a strategic location 2.7 miles from the Cozumel International Airport.